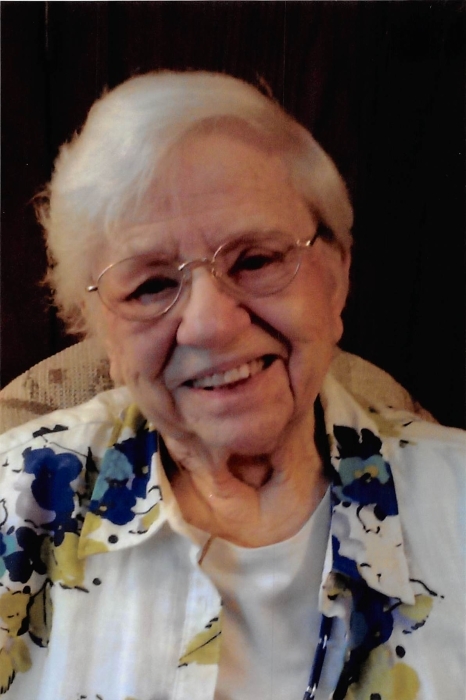 Mary C. Beaver (Gatschenberger) died at Fairhaven Nursing Home in Upper Sandusky on January 29, 2019, at the age of 91. She married Robert Beaver on July 28, 1945. Mary will be greatly missed by two children, Linda (Mike) Weyant of Illinois, Marge (Bill) Forster of Marion; four grandchildren, Robert (Kay) Forster of Colorado, Anne (Scott) Smith of Marion, Christa Duknoski of Oregon, and Jim Duknoski of Illinois; great grandchildren Blake and Sydney Smith of Marion; and two brothers, David and Otto Gatschenberger. She was preceded in death by her husband Robert, parents Otto and Margaret Gatschenberger, two sisters and one brother. Burial will be held at a later date in Springfield, Illinois. Memorial contributions may be made to Hospice of Wyandot County.